Why choose a gas stove for your home?? A gas stove may be the stove for you if you are looking for convenience and heat at the touch of a button. Most gas stoves from reputable manufacturers will have highly realistic log fuel or coal effects, and will be made from a combination of steel and cast for an authentic look. Gas stoves are extremely controllable with regards to heat output and most will also come equipped with a remote control, so that you don't even have to move from your sofa! Another big advantage to a gas stove is that it will look just a lovely when it's off as when it is lit - no ash! 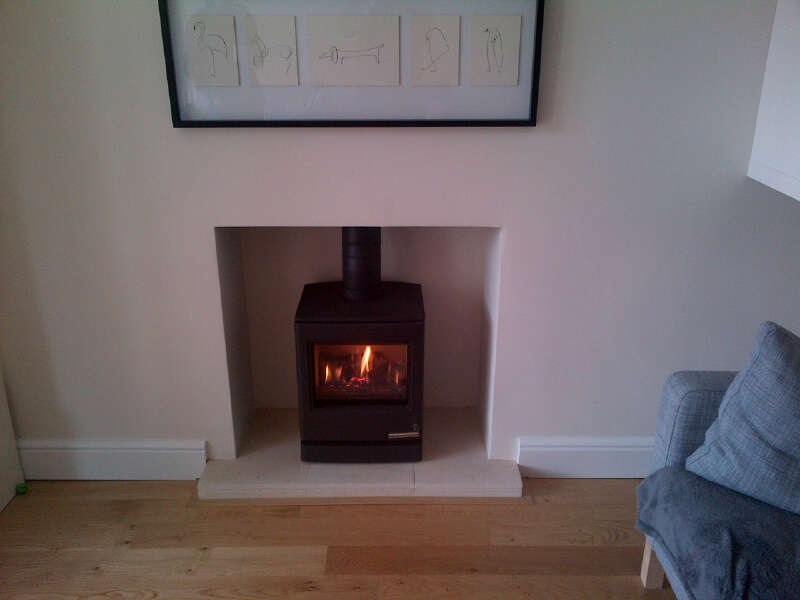 Gas stoves can also be an option to home owners who cannot necessarily facilitate a wood burning stove, but want heat and the "look" of a wood burner.